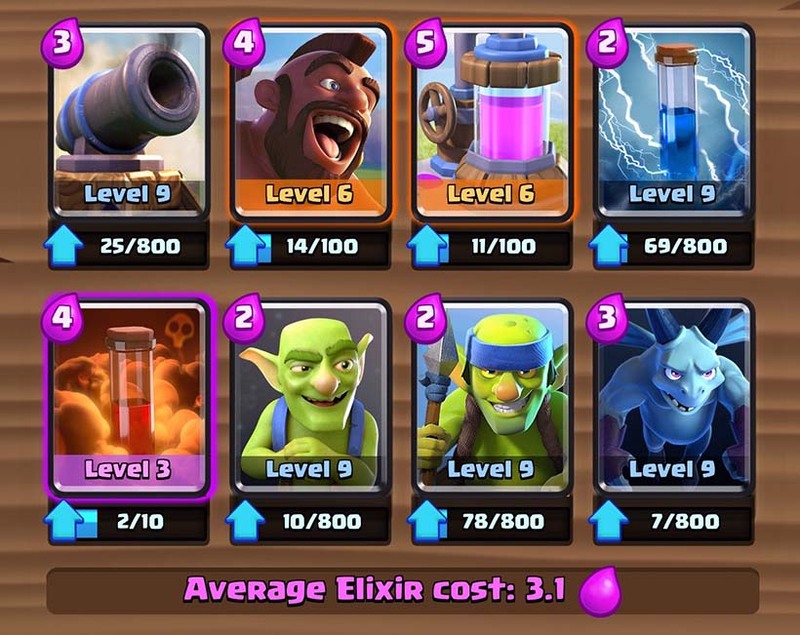 Everyone ate Level 8+ king tower can play in Bandit Draft Challenge, starting at midnight today. 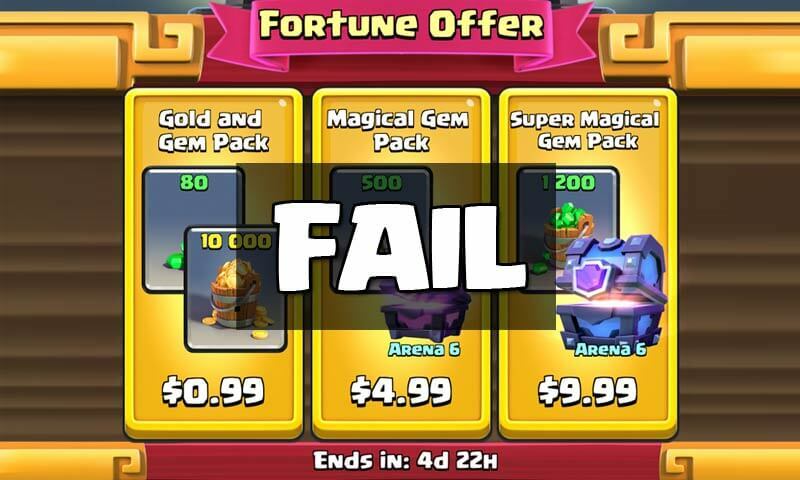 First play is FREE, and then it’s 100 gems. 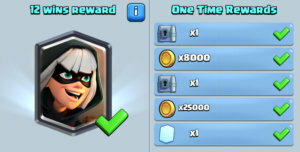 You get half the gold and cards of Grand Challenge tournament, but at 2, 4, 6, 8, and 10 consecutive wins, you get a 1 time prize. 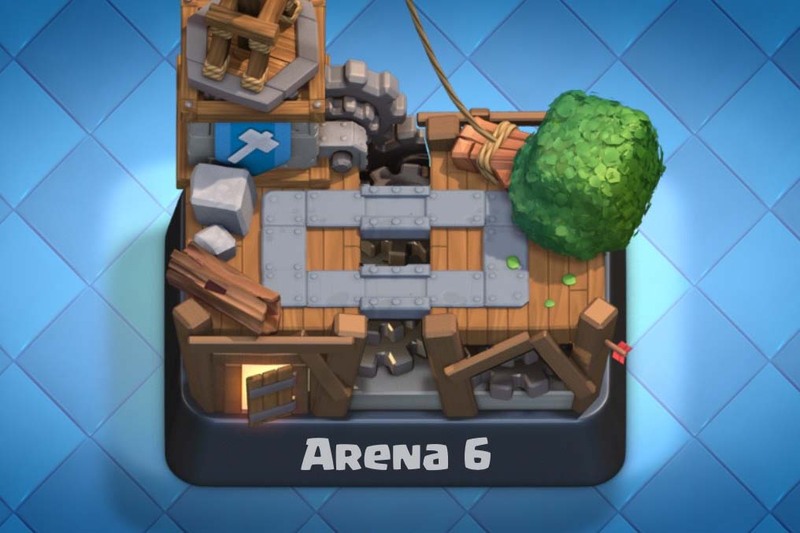 At 6 wins you get a Super Magical Chest. The way it’s played is like a regular draft challenge game – you pic 4 cards, and your opponent does the same. However, here you can also get the BANDIT (a new card) and of course the 1 time prizes which is great! Bandit is a slow moving card, that charges nearest enemy and does high damage. However, because of low hit points, it’s best to use it against targets that are already involved in a battle, so you don’t loose the bandit fast. 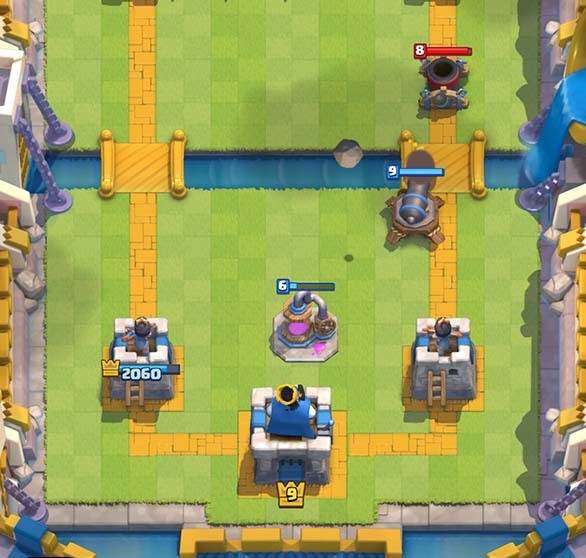 For example, if Princess is attacking your tower, you can one-shot her with bandit. While I don’t recommend playing this for 100 gems, you should definitely use your 1st free pass! Good luck, and tell me how far you got. Hey, i also love this challenge. Thogh it’s expired now! !.